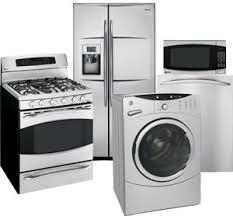 We at Same Day Appliance Repair Poway have been eagerly rendering the most incomparable home appliance service the past years. Our skilled and experienced technicians promise to give your units the right care and attention. 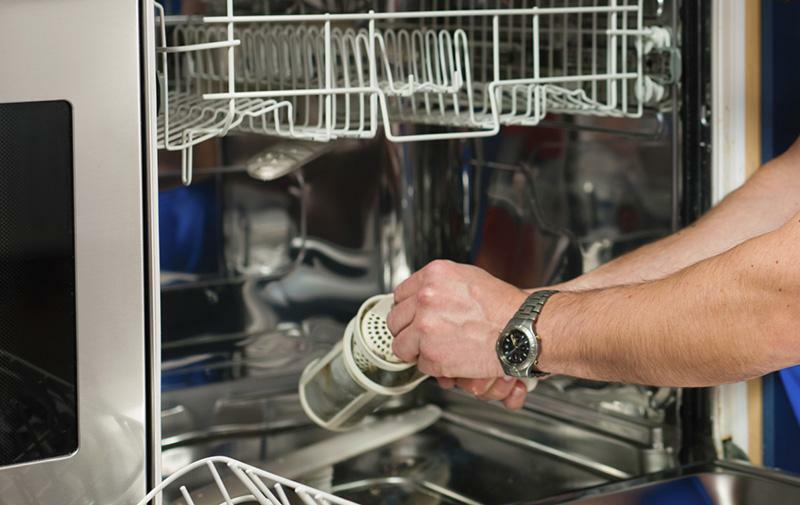 We are experts in garbage disposal repair, appliance spare part replacement, dryer service and the likes. 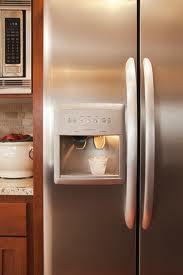 Be the first to write a review for Same Day Appliance Repair Poway!